Hill View Cottages offers cottage and motel accommodations. 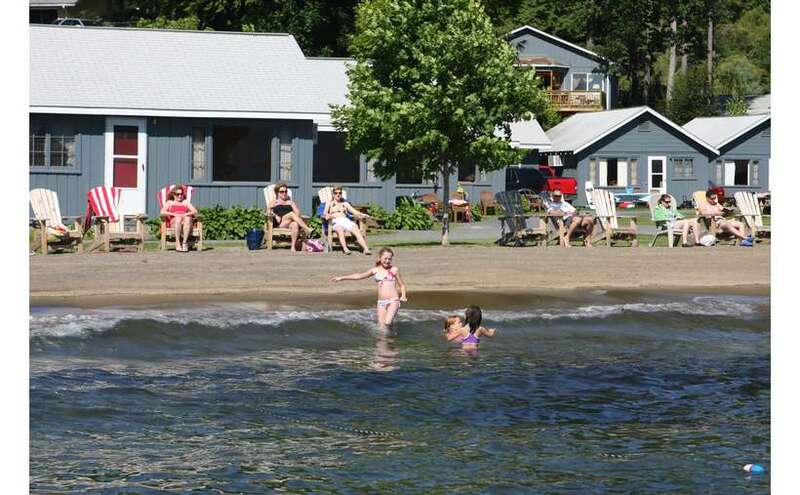 Access to Lake George beach and swim area within a few minute walk (1,000 Feet.) Great amenities including heated pool and kiddie pool. Each unit has a private deck with beautiful views. Bring the entire family and enjoy our private cottages, motels, and motel efficiencies. So much to do on site and off! Lake George Village is just moments away ... or enjoy Miniature Golf on premises, swimming in our large in-ground heated pool. Visit our Website or call (518) 668-5539 for more information.